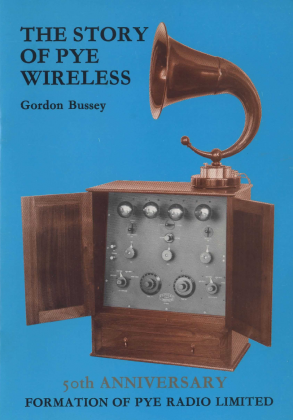 Bit of an odd one today – while helping my dad clear our some of my old books we found this pamphlet from 1986 – “The Story of Pye Wireless” by Gordon Bussey. I can’t find any other references to it on the web, and it seems well researched with some nice photos. So, to make it more widely available I’ve scanned it and made a copy available.